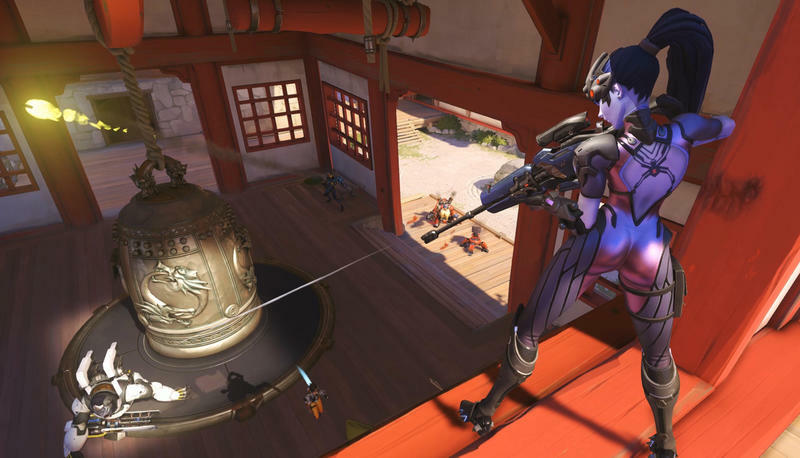 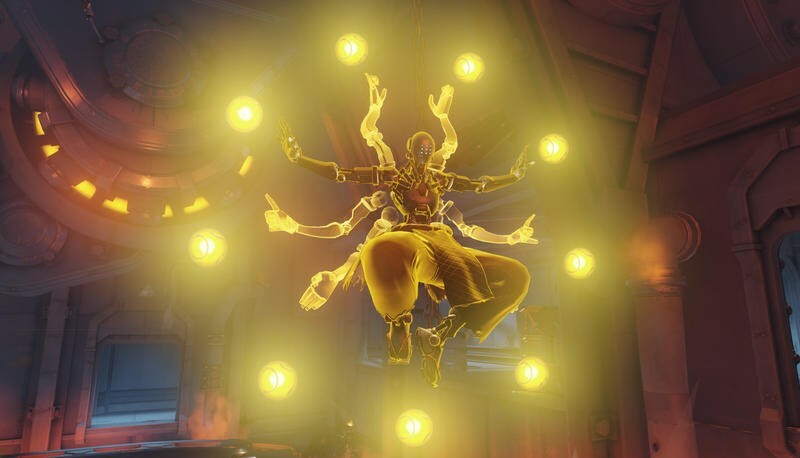 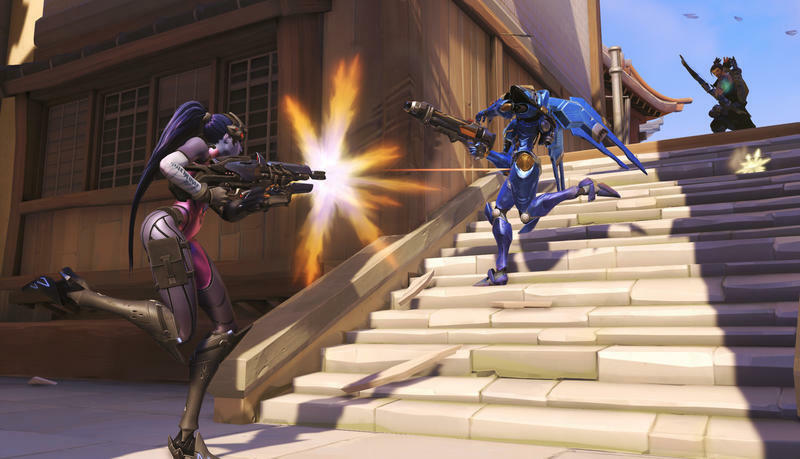 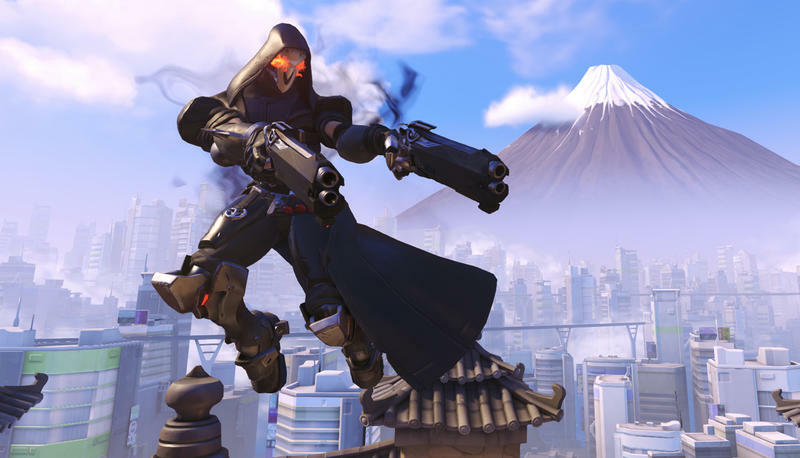 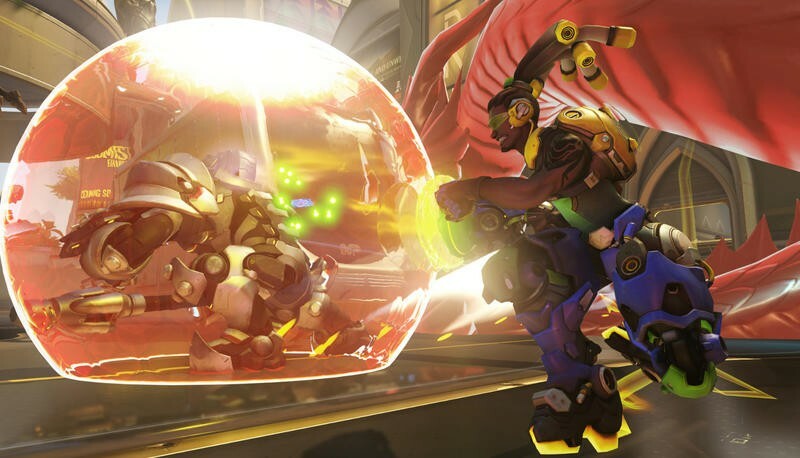 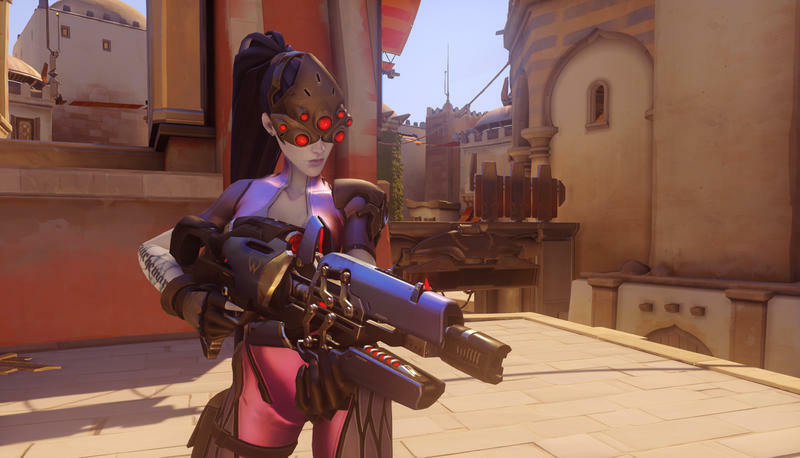 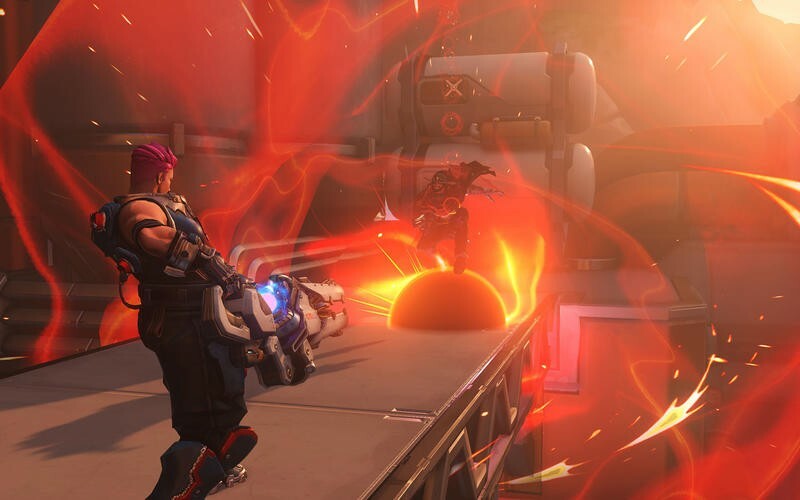 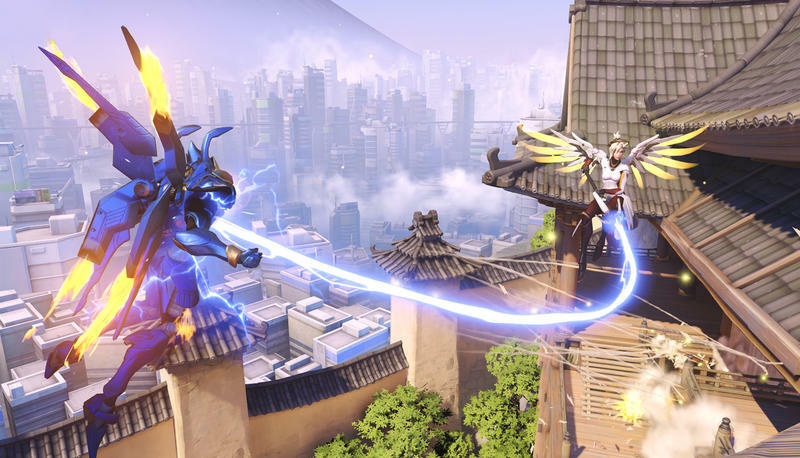 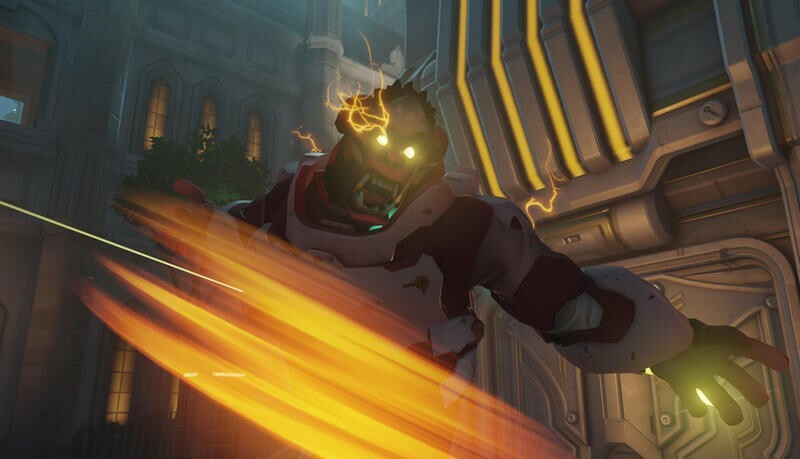 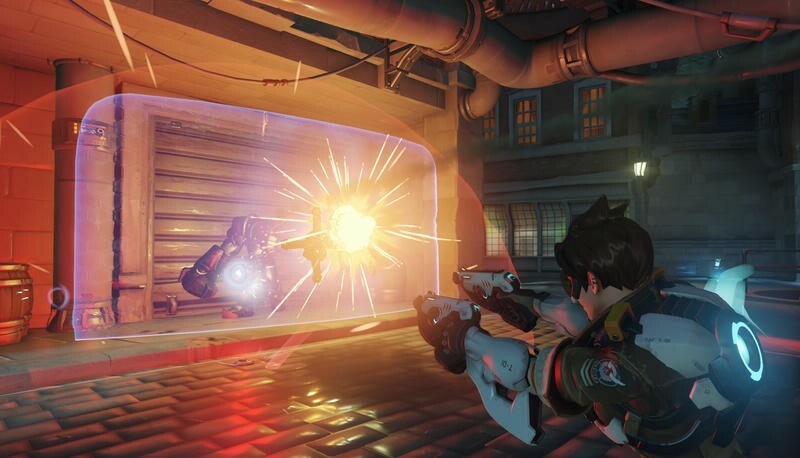 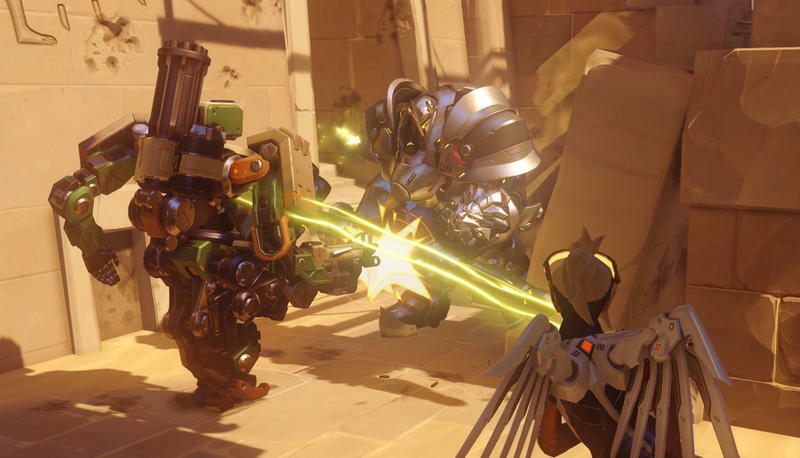 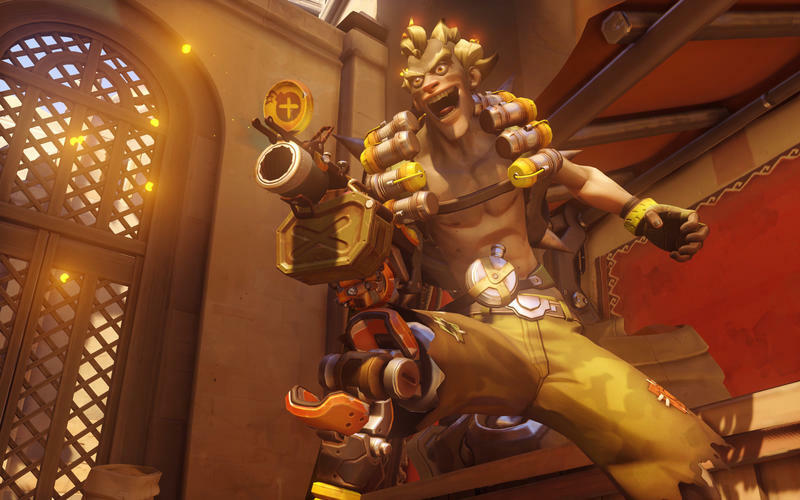 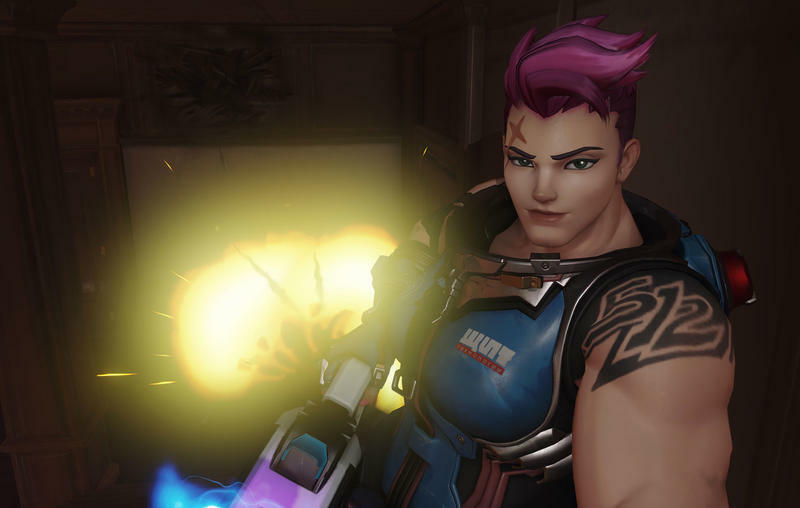 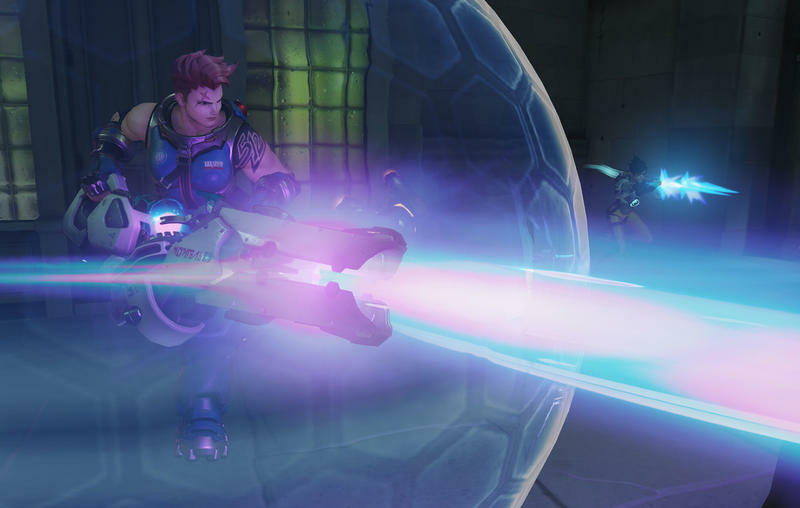 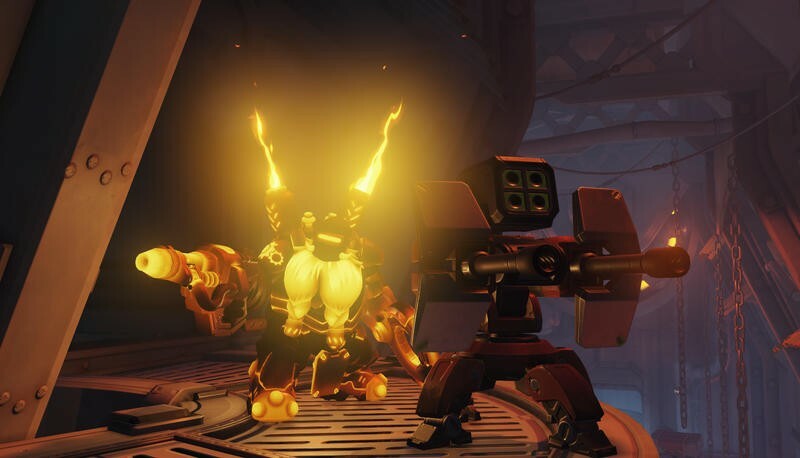 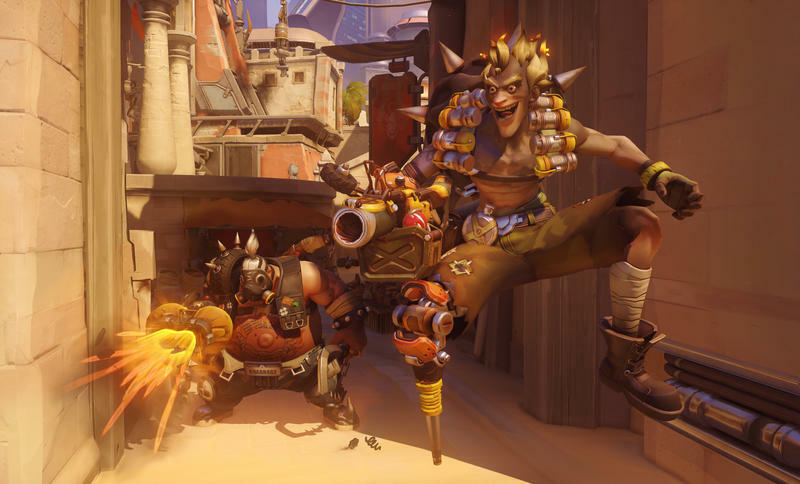 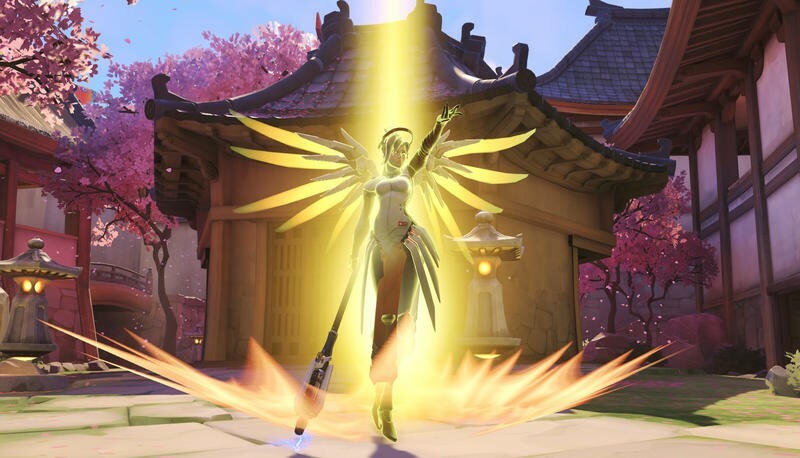 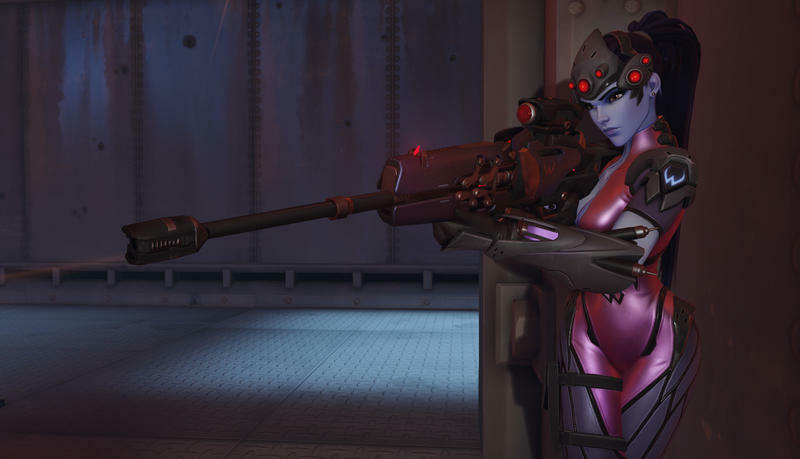 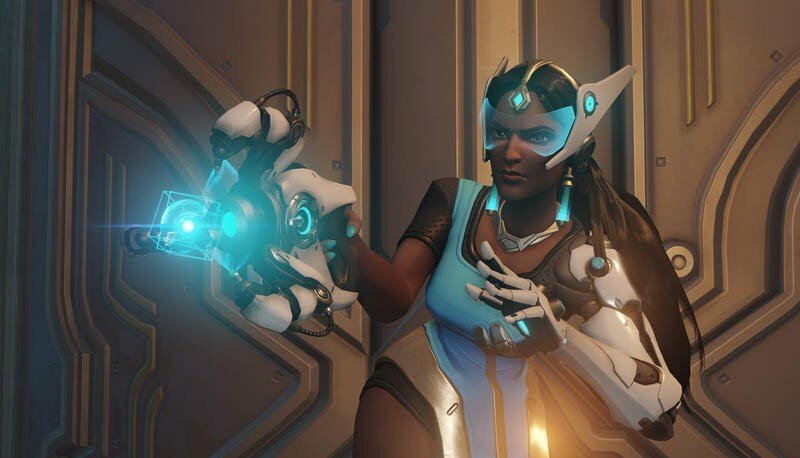 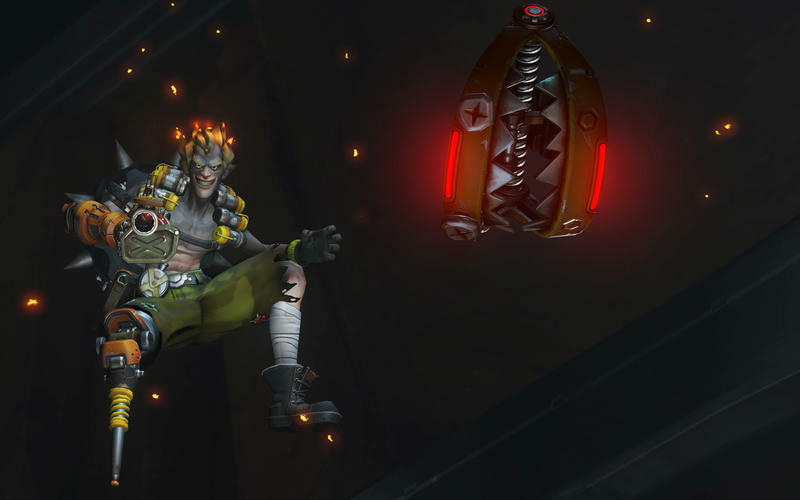 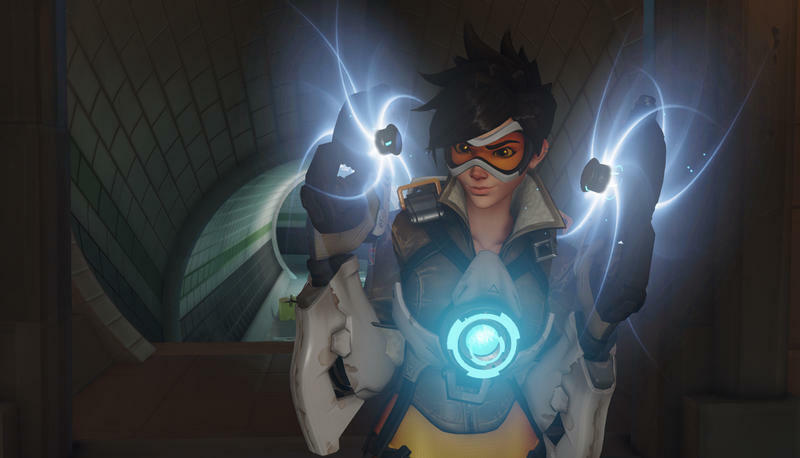 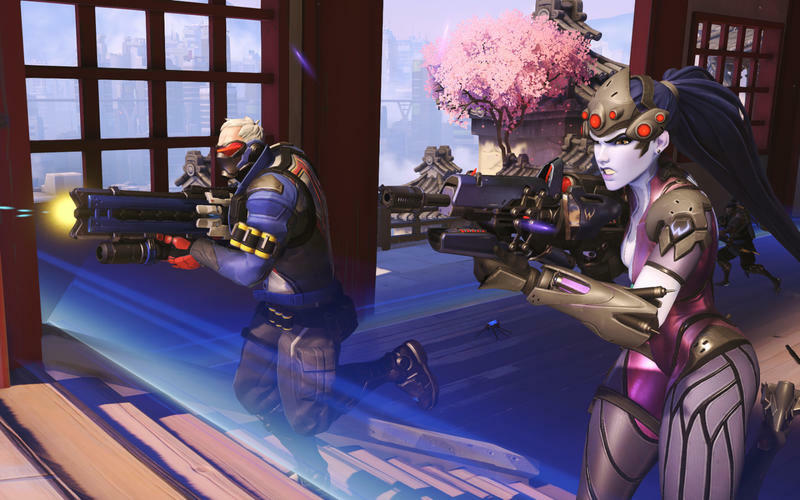 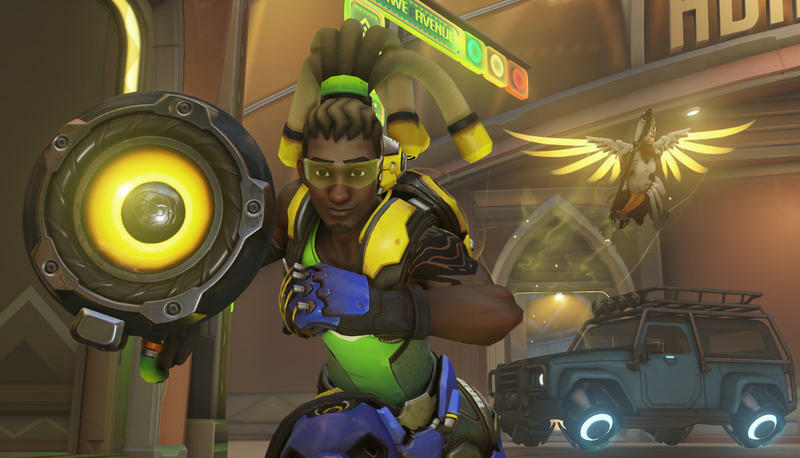 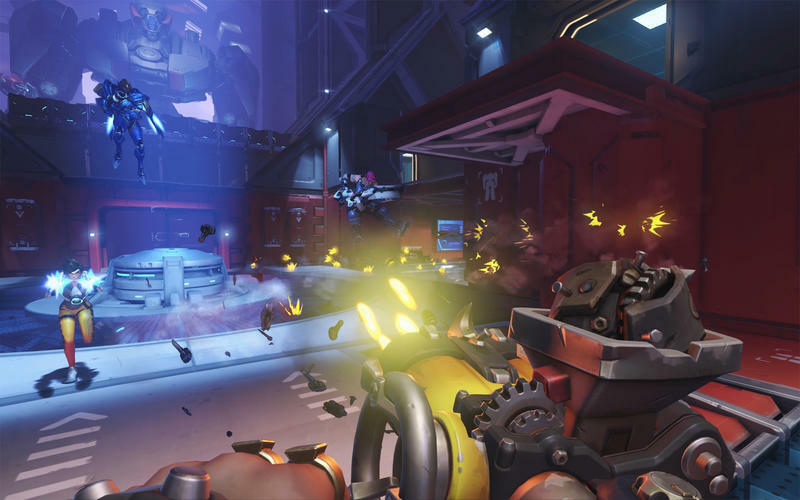 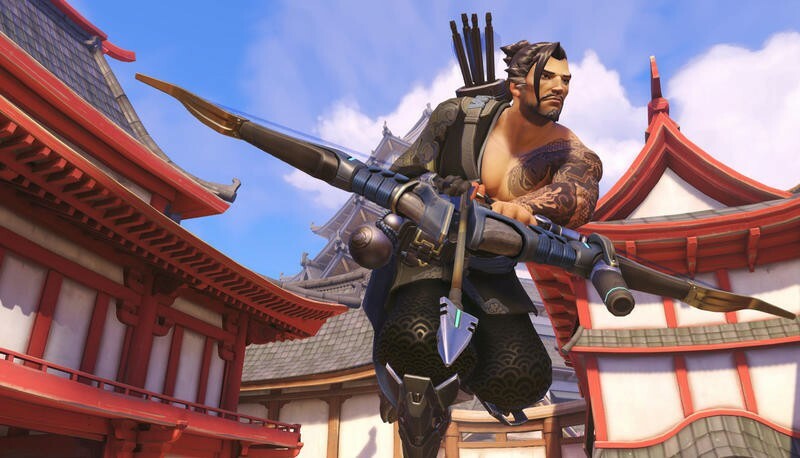 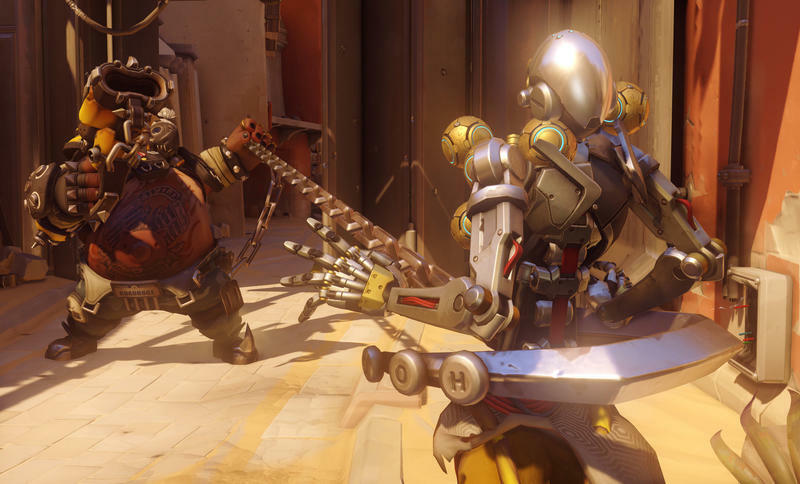 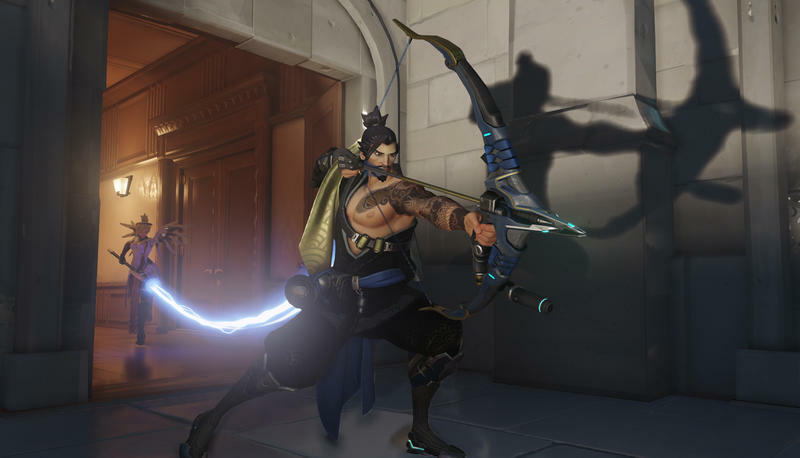 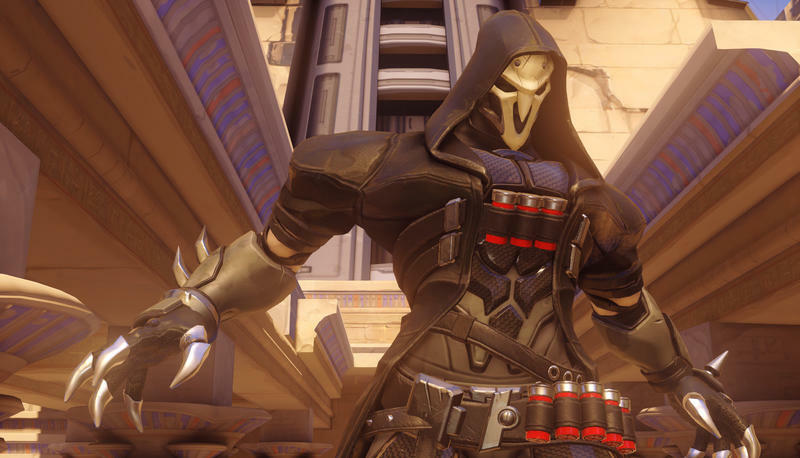 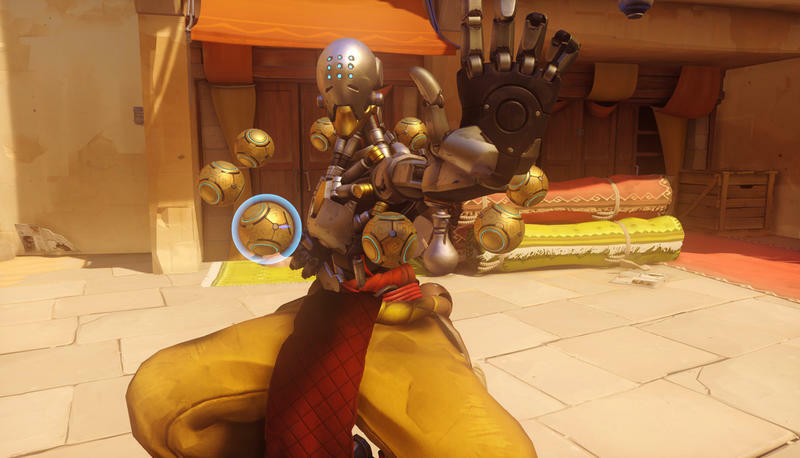 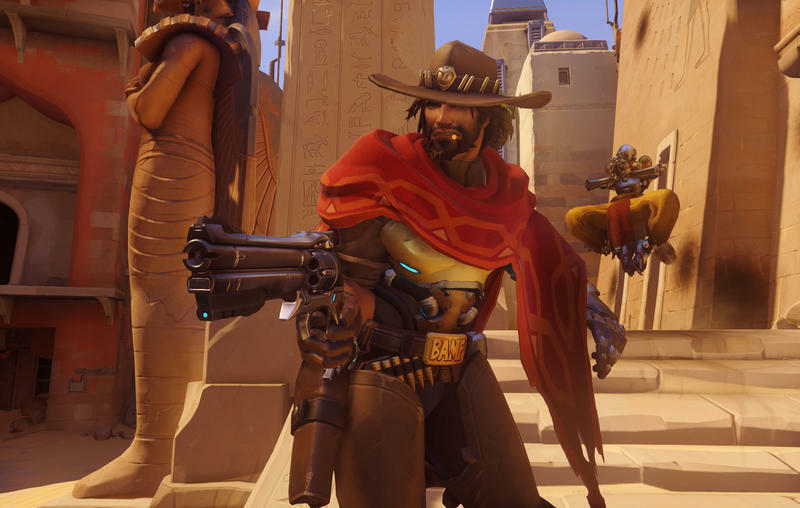 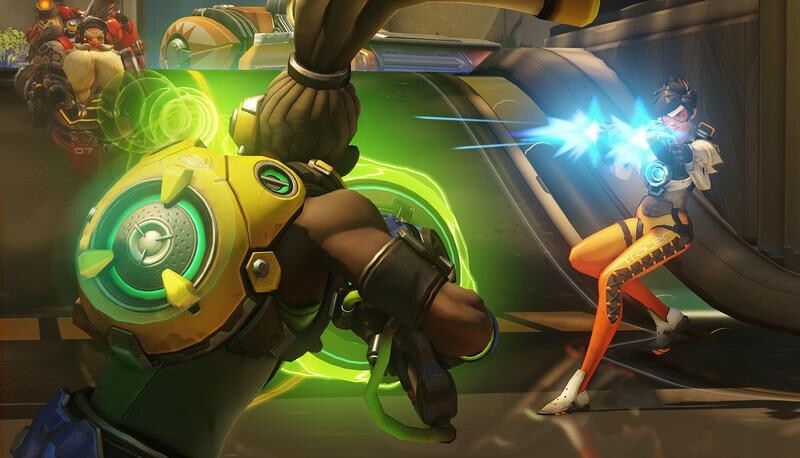 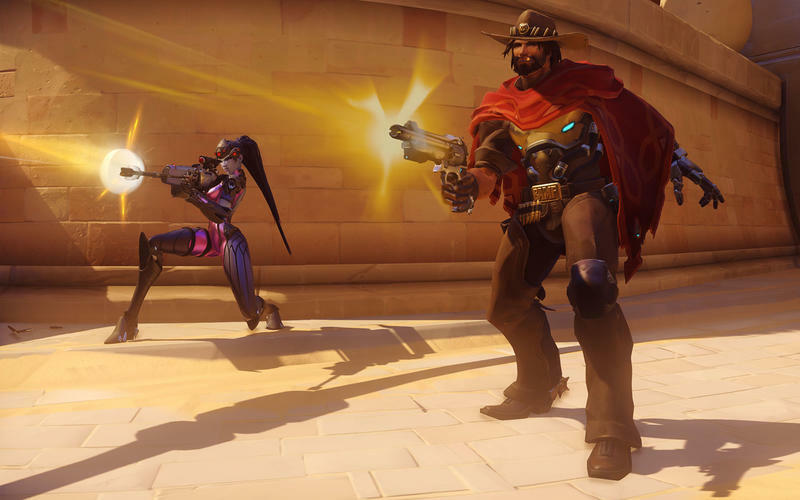 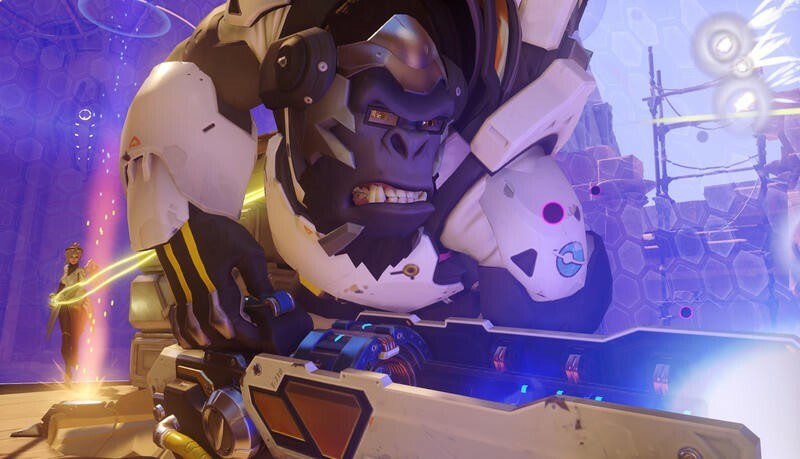 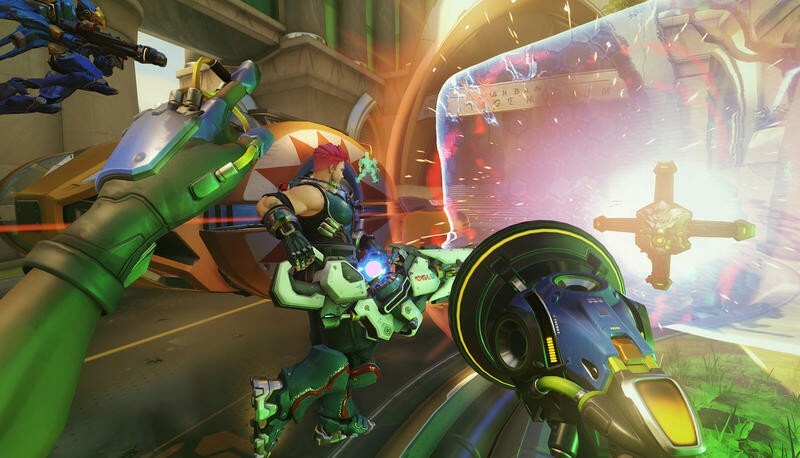 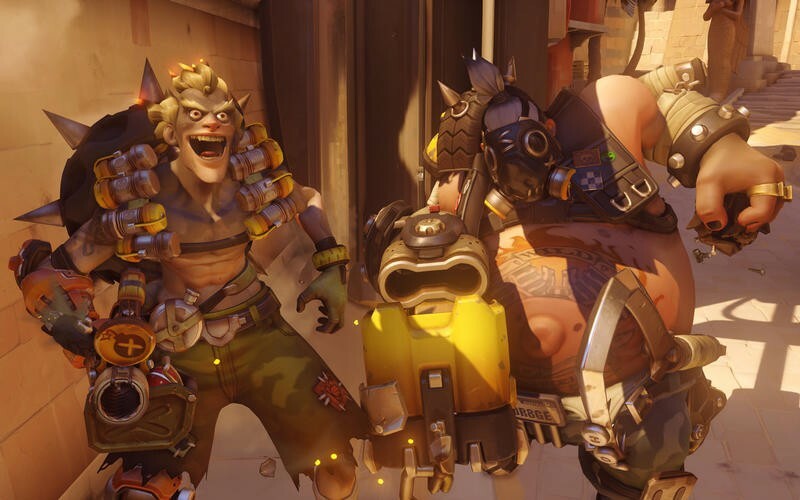 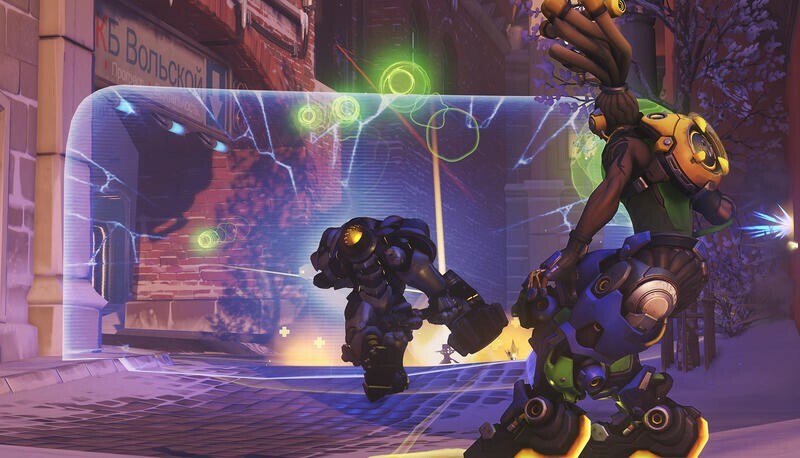 Blizzard’s taking cheating seriously in Overwatch. 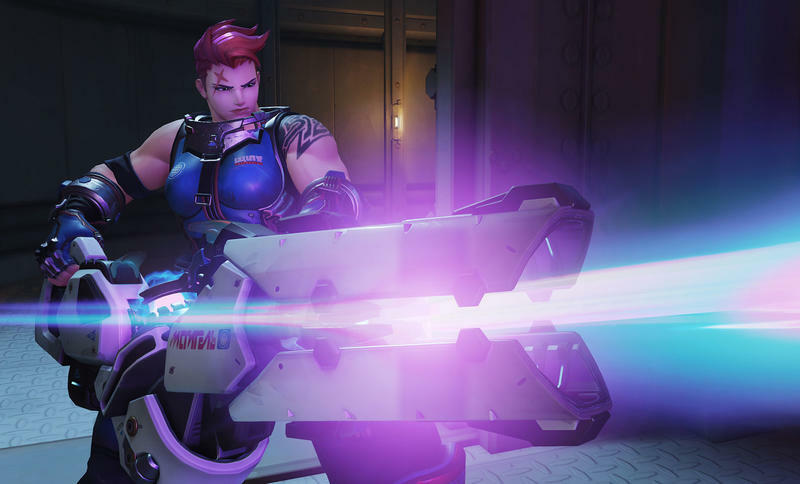 As their commercial success wades out into the pool of competitive play, the company is trying hard to ban cheaters and take action against the companies that are developing the hacks. 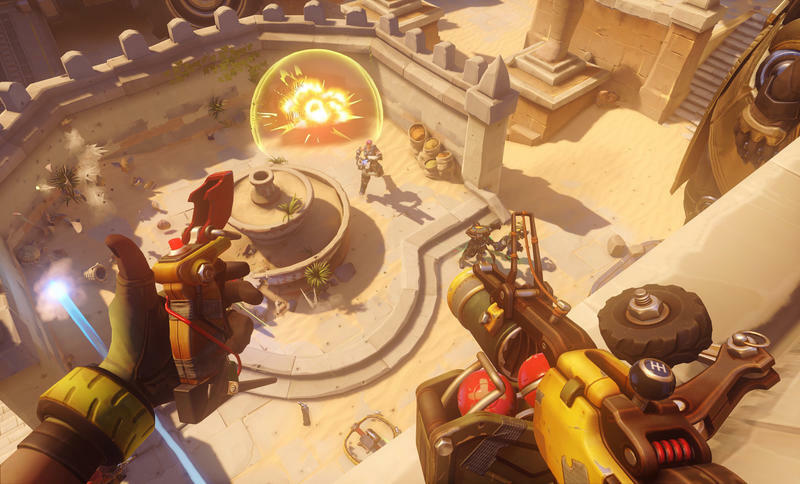 That goes for Bossland, creators of Overwatch cheating tools like “Watchover Tyrant.” This cheat essentially produces a secondary HUD for players that shows enemy location (through walls) and health pools. 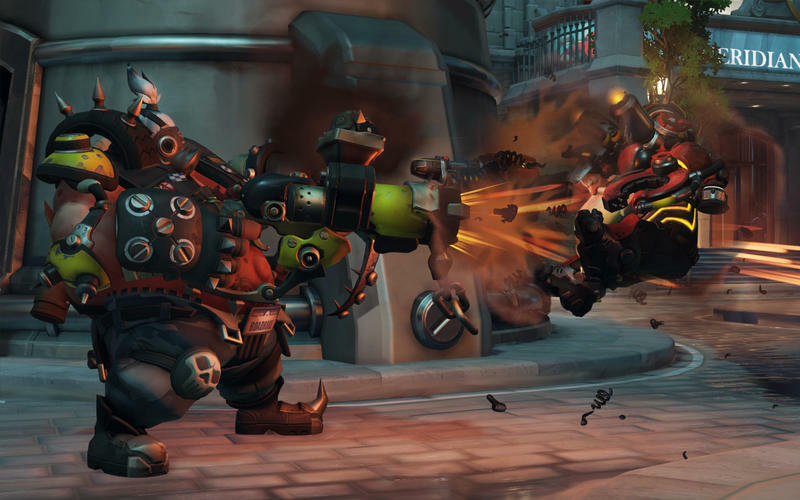 Players actually subscribe to this tool, speeding as much as €12.95 for a month of access. 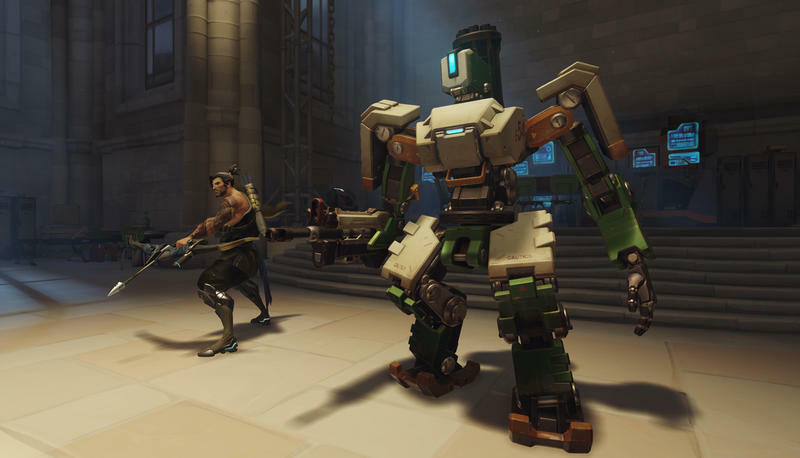 That’s like $15 a month for a cheat. 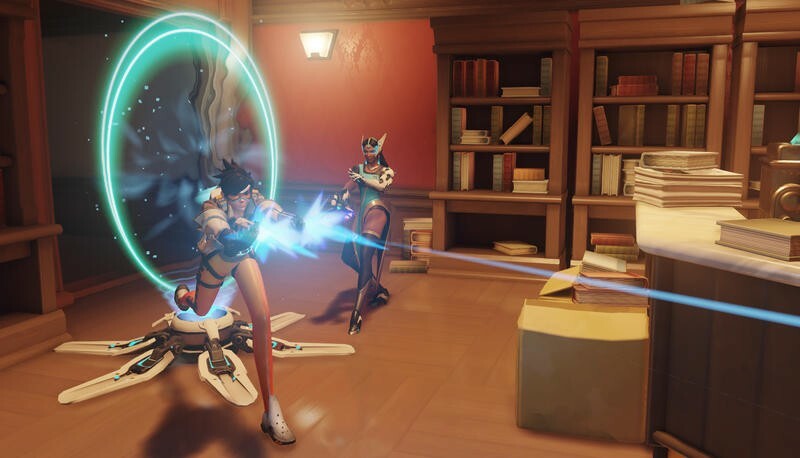 Is Blizzard in the right, here? 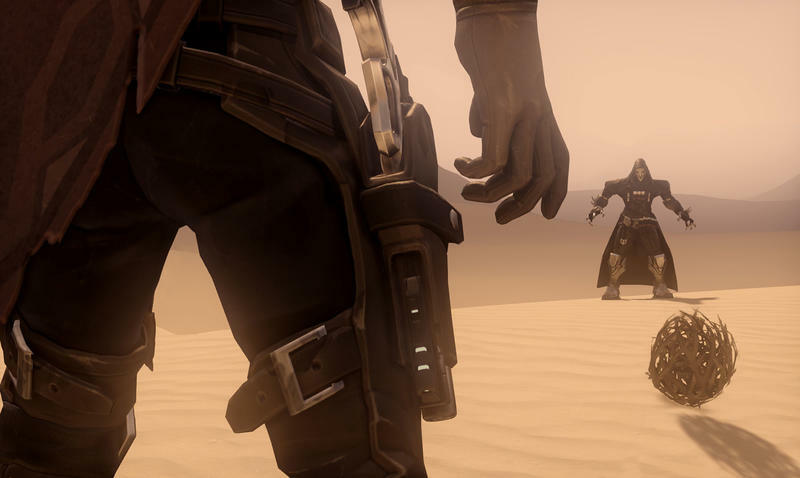 I’m no legal mind, but I assume they have something here that justifies the suit. 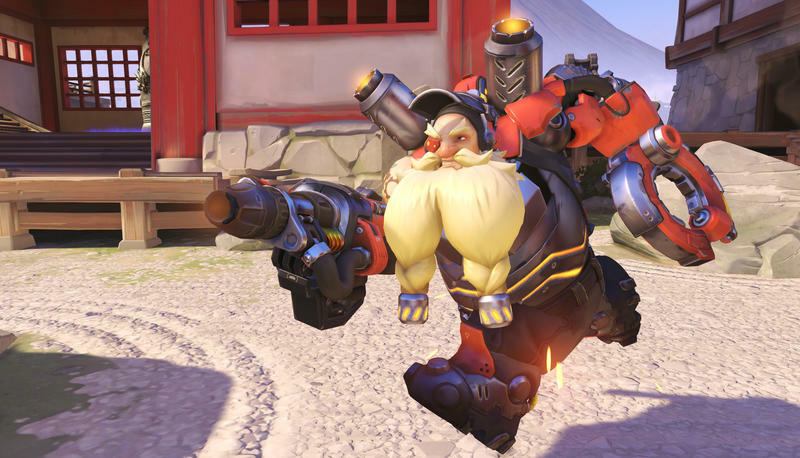 Perhaps they’re simply trying to push Bossland to fight the case and run out of funds. 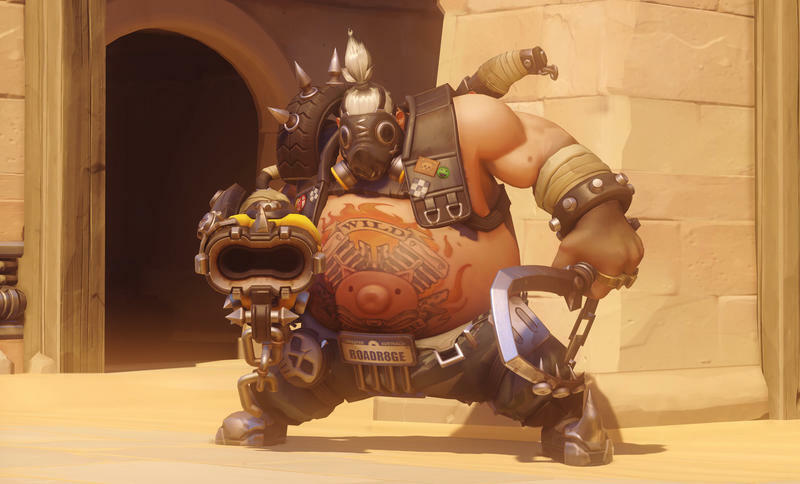 That wouldn’t be a first in the business world.